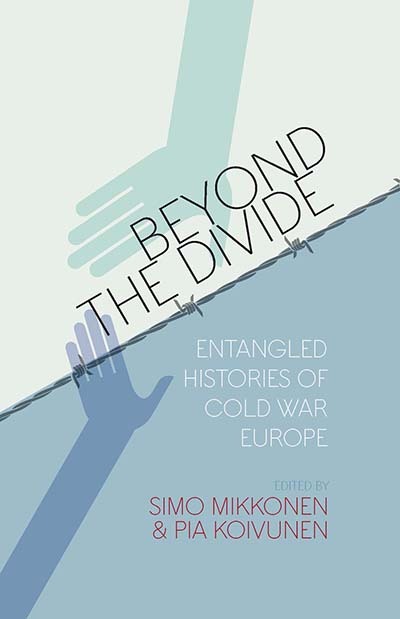 Simo Mikkonen is a Finnish Academy Research fellow in the Department of History and Ethnology at the University of Jyväskylä, Finland. He is the author of State Composers and the Red Courtiers: Music, Ideology, and Politics in the Soviet 1930s (2009). Pia Koivunen is lecturer in European and World History at the University of Turku. She is currently completing a monograph on the World Youth Festival and Soviet Cultural Diplomacy; and another book on individuals’ experiences on traveling to Eastern Europe during the Cold War years.